Audioboom / Is Star Wars Battlefront 3 Worthy Of It's Name? 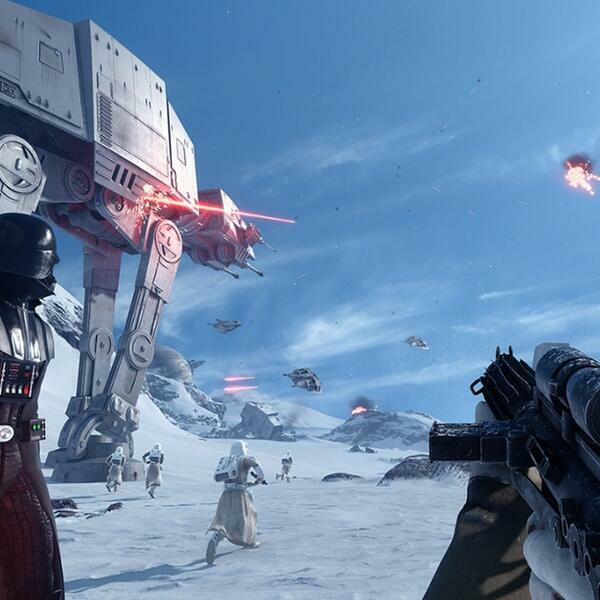 Is Star Wars Battlefront 3 Worthy Of It's Name? On this episode of Double Tap, Alice Taplin talks to Corey Vincent from the Video Game Bang Podcast about whether Star Wars Battlefront 3 is worthy of the Battlefront brand.